In health care, your employees’ understanding of and adherence to compliance efforts can be a matter of life and death. If health care workers—from custodians to surgeons—don’t understand why safety procedures and regulations are important to them and follow those policies appropriately, patients could pay the ultimate price. 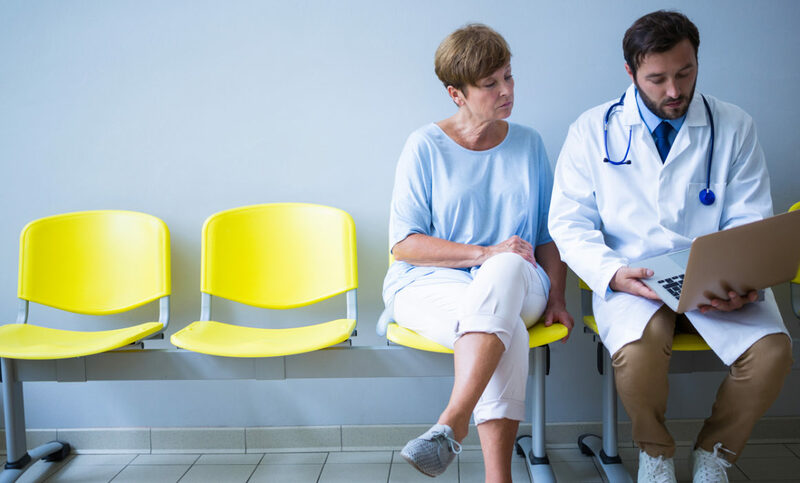 The Affordable Care Act, rising costs of care, growing numbers of baby-boomers needing increased care – there are a lot of reasons why there are more great healthcare jobs than there are great candidates right now. 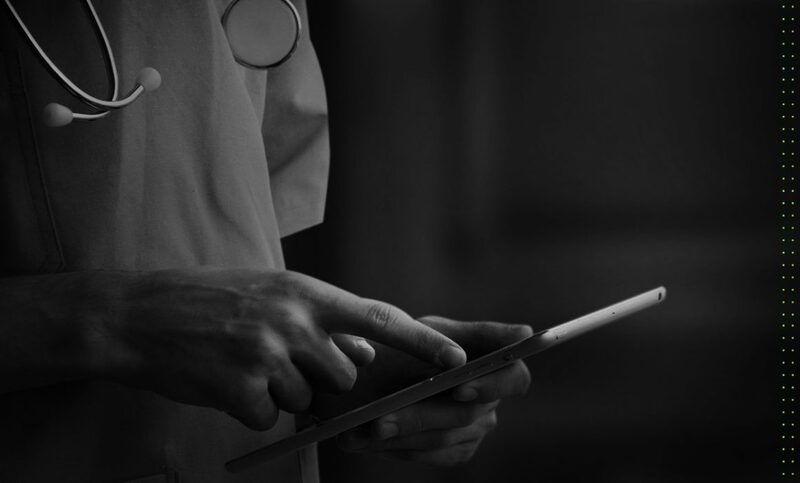 As the healthcare industry shifts to a value-based system, the need to increase patient engagement is at the forefront. After all, a growing body of evidence supports the notion that improved patient engagement is directly linked to positive outcomes and lower costs. Before we reveal the latest patient engagement trends and strategies it’s important to quickly discuss what factors drive patient engagement. 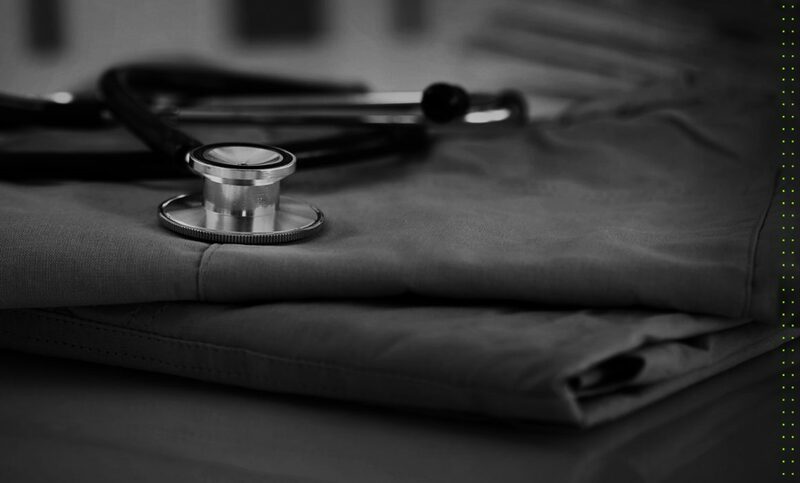 A seasoned nursing staff can be a healthcare organization’s greatest asset. They inspire patient-confidence, maintain institutional knowledge, and provide leadership during critical moments. They have measurable value. 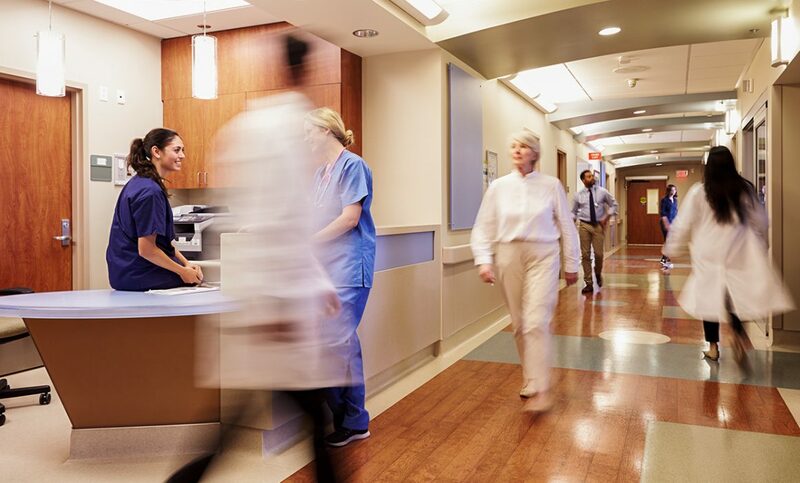 A 2016 report on nursing retention found most U.S. hospitals could save $5 to $8 million annually by reducing nurse turnover. Furthermore, a competent nursing staff has been linked to better patient outcomes. Diversity. It’s not that big of a word, but it can have a large meaning. At Borshoff, our definition includes differences of race, ethnicity, sexual orientation, lifestyle, age, disability, religion and culture. Communications professionals have to be able to deliver their message clearly and memorably. But maybe the greatest impact we can make is when we empower others to be great communicators, too.